The United Progressive Party (UPP) has formally endorsed the presidential candidate of the All Progressives Congress, President Muhammadu Buhari as its candidate for the 2019 general elections. 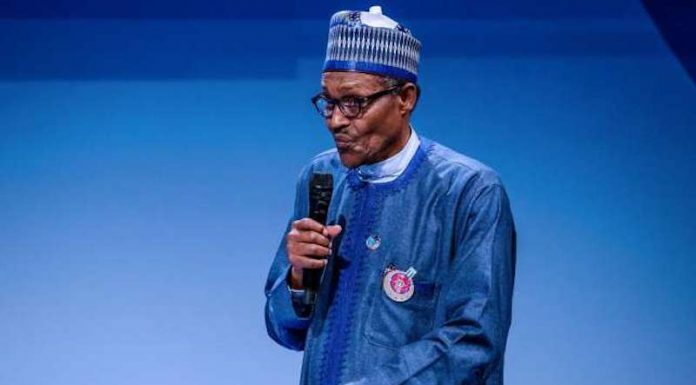 The party, which had earlier said it would be fielding a candidate for next yearâ€™s presidential election, said yesterday that after evaluation of all options, its National Working Committee (NWC) has decided to endorse President Buhari as the presidential candidate in 2019. While making the decision of his party known to journalists in Abuja, the National Chairman of UPP, Chekwas Okorie, said the party considered a number of yardsticks, including President Buhariâ€™s sincerity, uprightness and credibility before arriving at its decision.